Reach Saingapore Airport. Pick up from Airport & transfer to Singapore Hotel on PVT Basis by surface. Check inn hotel. Singapore Check In time- 03:00 Pm. Take rest in Hotel. In Evening Visit Garden by the bay & Marina Bay Sands. Back to Hotel. Overnight at the hotel. 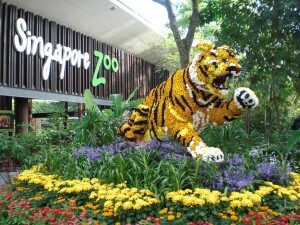 After Breakfast Visit Jurong Bird Park Later in Afternoon visit Sentosa Island Tour includes- ( Cable Car, Sea Aquarium, Wings of Time, 4D Adventureland Any 1 Show ) Back to Hotel. Overnight at the hotel. 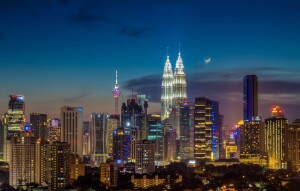 After breakfast visit Singpore City Tour with Flyer & back to hotel pick your luggage & Transfer Airport for Kaulalumpur Take a flight from Singapore Reach Kaulalumpur Pickup from airport &transfer to Hotel Check inn at hotel. Overnight at hotel. After Breakfast Proceed for Kaulalumpur half day city tour. Back to Hotel. Overnight stay at the hotel. After breakfast, check out from hotel. Day free for your leisure. AfterProceed for airport for your hometown. Journey ends with Happy Memories.